10 And I will cut off the chariot from Ephraim, and the horse from Jerusalem, and the battle bow shall be cut off: and he shall speak peace unto the heathen: and his dominion shall be from sea even to sea, and from the river even to the ends of the earth. 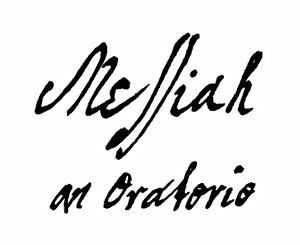 This entry was posted in Handel, George F. (1685-1759) and tagged album, CPDL, English, Messiah, mp3, Rejoice greatly O daughter of Zion, YouTube, Zechariah, Zechariah 9, Zechariah 9:10, Zechariah 9:9 by John. Bookmark the permalink.